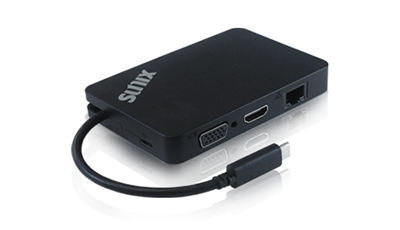 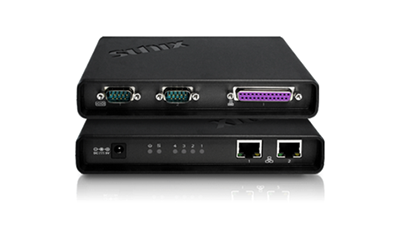 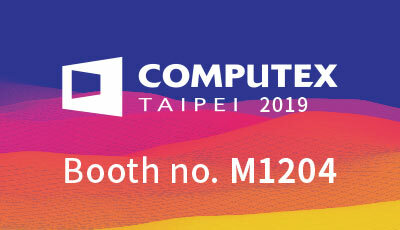 【SUNIX】 See you at Computex Taipei 2019 Booth no. M1204 ! 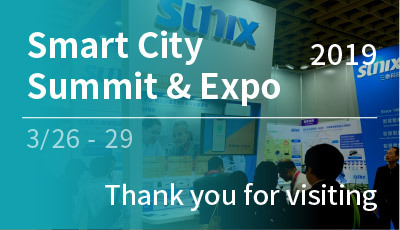 【SUNIX】Thank You For Visiting the SUNIX Booth at Smart City Summit & Expo ! 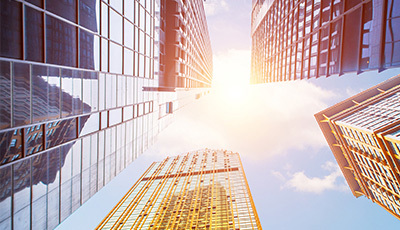 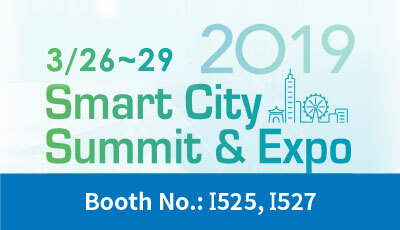 [SUNIX] See you at Smart City Summit & Expo 2019 Booth no. 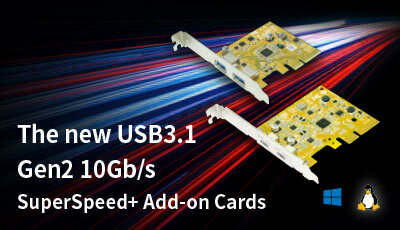 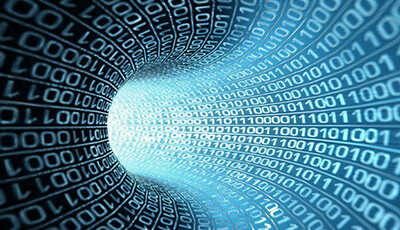 I525,I527! 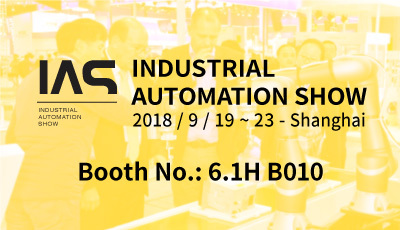 [SUNIX] See you at IAS Shanghai 2018 Booth no. 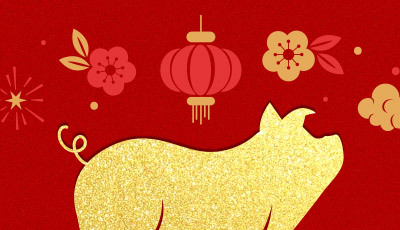 6.1H B010 ! 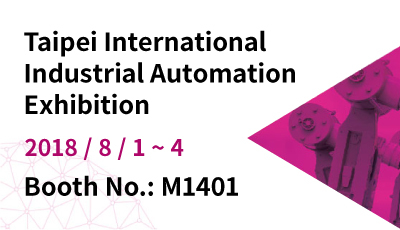 [SUNIX] See you at Taipei Int'l Industrial Automation Exhibition 2018 Booth no. 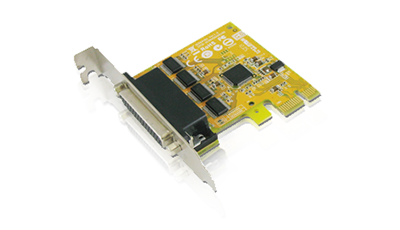 M1401 !